With a history dating back to 1842, Langmeil Winery is where a blend of Barossa’s cultural beginnings with world-class winemaking can truly be experienced. Once a trading village settled by German migrant Christian Auricht, this remarkable location forms a captivating pocket of Australian wine history and is home to what is believed to be the world’s oldest shiraz vineyard, The Freedom 1843. 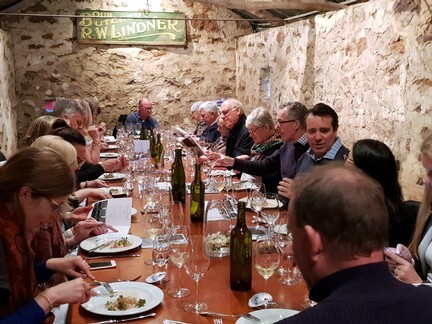 Family-owned and operated by the Lindner family, whose own mark on the region spans six-generations, Langmeil today embodies the ideals and experience passed down throughout the generations of Barossa’s winemakers and grapegrowers before them. 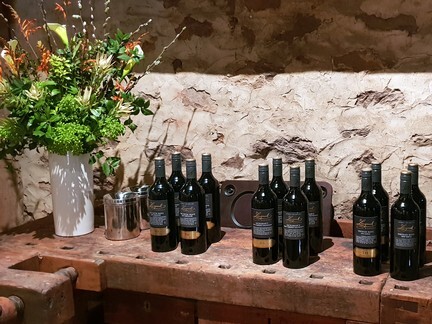 Visit Cellar Door to taste award-winning wines, book an intimate tasting in the Freedom Cellar or explore the charm of the passionately restored 1842 trading village – all this and more, when you visit Langmeil Winery. Old Shiraz vines were part of the boom of the 19th Century as the demand for the much acclaimed reds of the district spread throughout Australia and the Empire. During this halcyon age Australian Sparkling Shiraz was born. The Barossa is famous for its viticulture, history and winemaking dating back to the 1840s. At its heart is the Valley Floor, a highly-prized strip of prime viticultural land which is the very foundation and forms the essence of this wine. A true taste of the Barossa. Our Valley Floor Shiraz and Cellar Door have both received the Barossa Trust Mark. We are running two sessions at 1:30pm on Wednesday 24th and 10:30am on Friday 26th. Langmeil Winery and staff enjoy this event immensly! 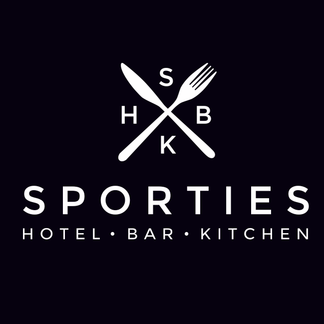 While we are not hosting our usual Poets and Platters evening we have on offer a few different activities we hope you will enjoy. Over the Festival we will also have for free a Self-guided tour of the Langmeil Village. 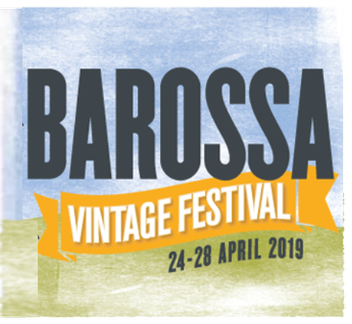 Visit the Barossa Vintage Festival website for the full program. The Barossa is a region that captivates the imagination, and has an unrivalled bounty of wine, beauty, culture, and produce to offer. 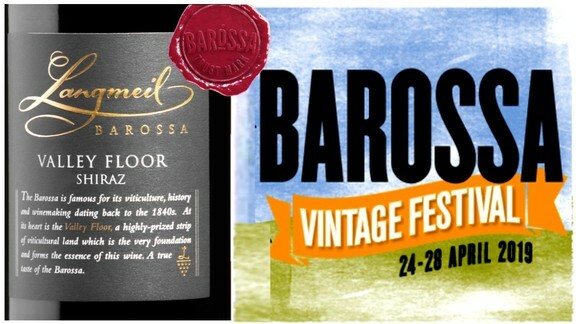 The ‘Barossa. Be Consumed’ event is a one day celebration of all the things that define this truly unique and special region. Langmeil Winery is coming to a place near you in 2019!